Withings is the latest lifestyle tech brand to get on board with Apple's HealthKit platform. The French company has announced compatibility across its range of connected devices. The quantified self data from the likes of the Withings Pulse, the Withings Smart Body Analyzer and the recently launched Withings Aura can now be integrated right into the iOS Health app. "We have created a broad ecosystem to give our users the freedom to build their personal experience based on their own health objectives," said Cedric Hutchings, CEO of Withings. "Being compatible with HealthKit is an additional step to better serve our users as well as extend the benefits of connected health to even more people." 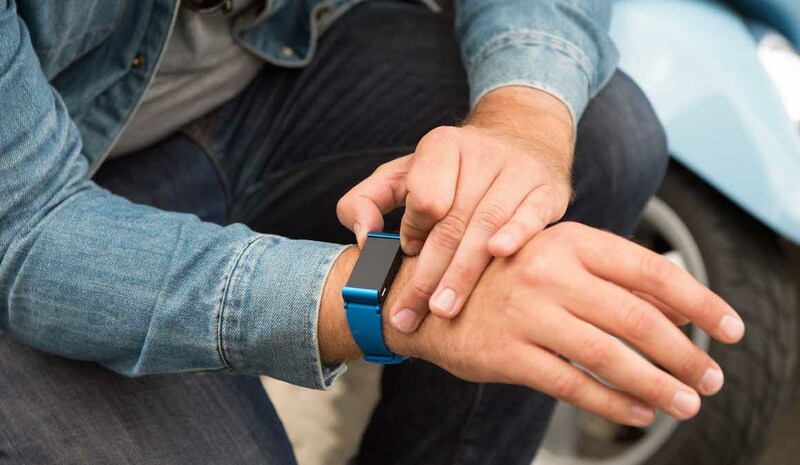 Back in August Cedric explained to Wareable that making access to our personal data would be key to succeeding in the competitive wearable tech market. Withings is the latest wearable brand to get involved with Apple's Health platform. Jawbone and Misfit are also on board but Fitbit are yet to play ball. The Californian company recently confirmed it has no plans to support Apple’s new Health ecosystem at the moment.